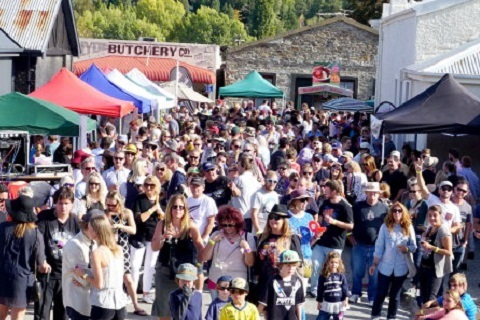 The festival is Central Otago’s biggest celebration of locally produced wines and is held every year on Easter Sunday just before the major grape harvest. From humble beginnings when about five wineries took part, the festival has grown over the years with more than 20 wine producers now offering wines from the world’s most southerly vineyards. 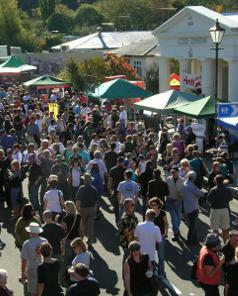 The festival also includes a food produce and general market, live music and an art exhibition. It starts at 10.30am and ends at 4:30pm. 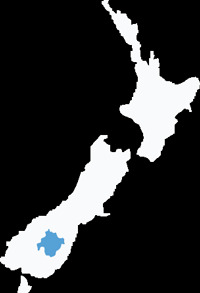 Promote Dunstan is a non-profit making group of people who give their time and energy to a number of community projects. Over the years, money raised at the festival has been donated to Friends of Dunstan Hospital, Central Otago WasteBusters, Clyde Play Centre, Clyde Primary School and the Alexandra St John Ambulance.